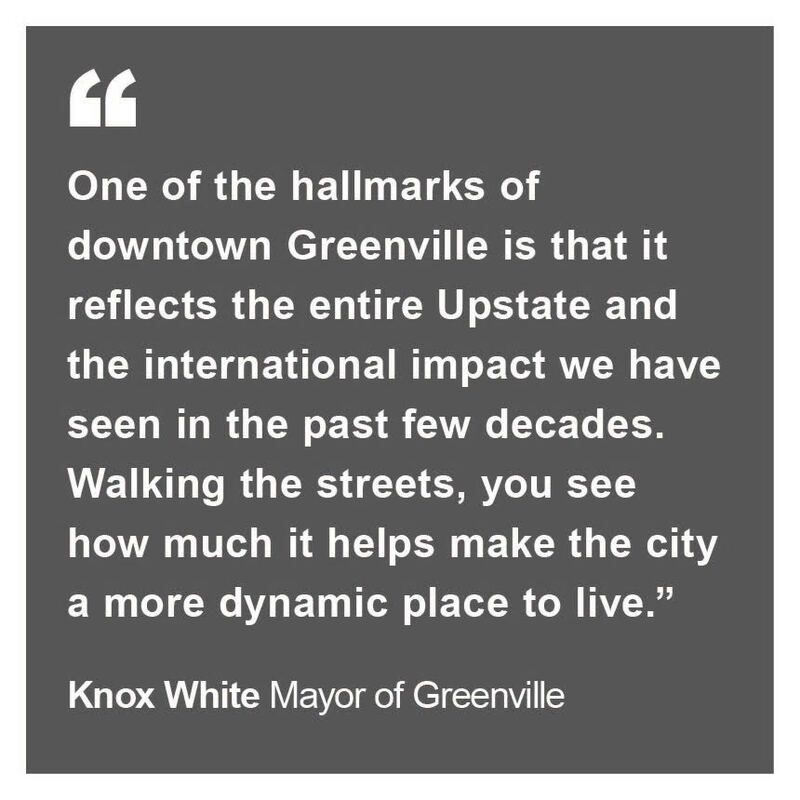 Walking under the trees along Main Street in Greenville and into the sun again down near the Poinsett Hotel and City Hall, one could close their eyes and transport themselves to stations around the world. 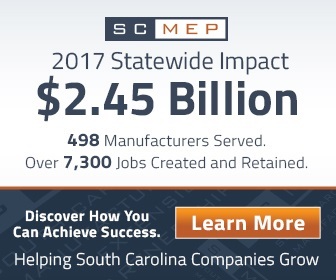 The digital storefront and globalization of commerce has positioned South Carolina as a gatekeeper for the world’s marketplace, and the Upstate, as one of its voices. Hallo, Goedemidda – That’s Dutch for “Hello, Good afternoon”. Bonjour bon après-mid – Obviously, that’s French for the same. And of course, there is Hallo Guten Tag, which is the identical phrase in German, and now a localizing custom thanks to our friends at BMW and their host of manufacturing suppliers, executives and families. 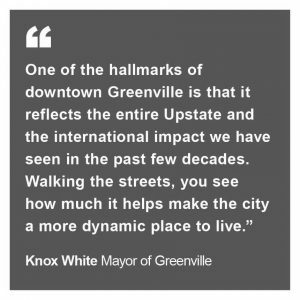 It’s not uncommon to bump into these greetings, along with a chorus of others, in your travels around Greenville, the Upstate and all of South Carolina for that matter. Charleston has been a worldly place for centuries, and for many reasons, while the coastline from Myrtle Beach to Hilton Head attracts millions of folks outside the state for vacation and golf each year. 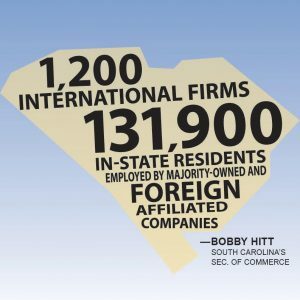 Bobby Hitt, South Carolina’s Secretary of Commerce, points to the more than 1,200 international firms and the 131,900 in-state residents employed by majority-owned and foreign affiliated companies as ‘reason enough’ to maintain a positive trajectory of bridging any gaps, whether they are cultural or not. To compete in the global marketplace, “we must embrace change and differences,” he said. 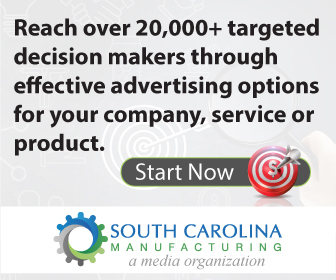 Alongside the South Carolina Department of Commerce, there are other institutions like the South Carolina Manufacturing Extension Partnership Hitt said that were committed to providing companies with cultural leadership and management training. 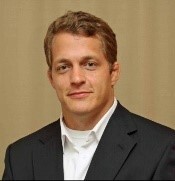 Brian Kuney, VP at the South Carolina Manufacturing Extension Partnership, knows language and cultural divides can and will interfere with production, and in a marketplace dominated by automotive manufacturing where Just in Time protocol and Lean Standards are paramount, stoppages are bad for business. Indeed, the marketplace is global, and South Carolina has become one of its storefronts. 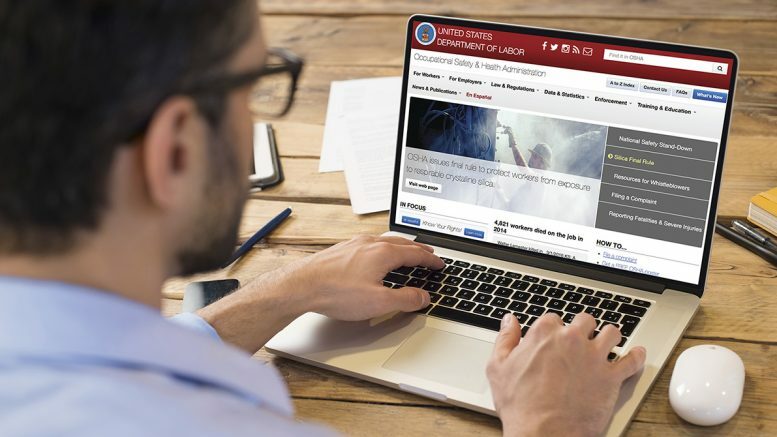 To maintain a statewide efficiency and an overall appeal to potential foreign investment, the manufacturing firms inside our borders must remain sensitive to the subtle communication snags taking place on their shop floors. 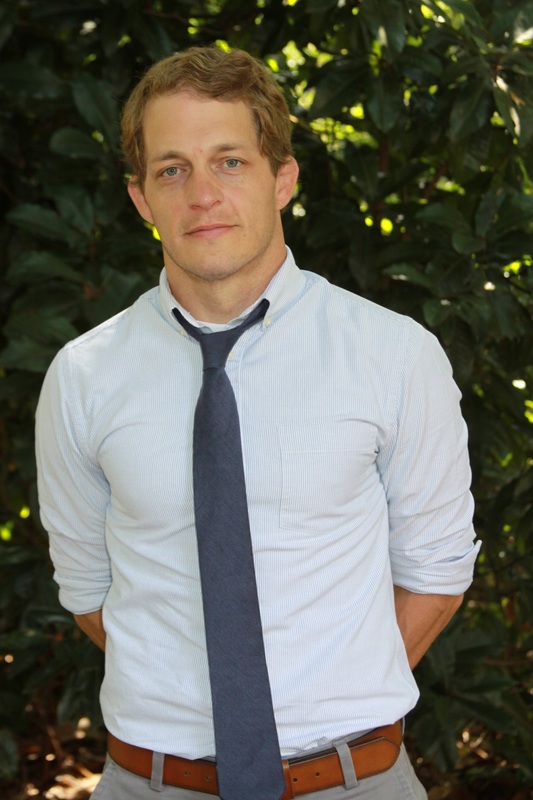 Tony Koechli, owner of the CHV Group in Greenville, a company aiding folks from German-speaking countries to the Palmetto State, is a native of rural Switzerland and has worked in positions around the world in Europe, Asia and North America. Hard to argue with this. A better understanding equals a higher production, and a better understanding equals a higher “team morale”. 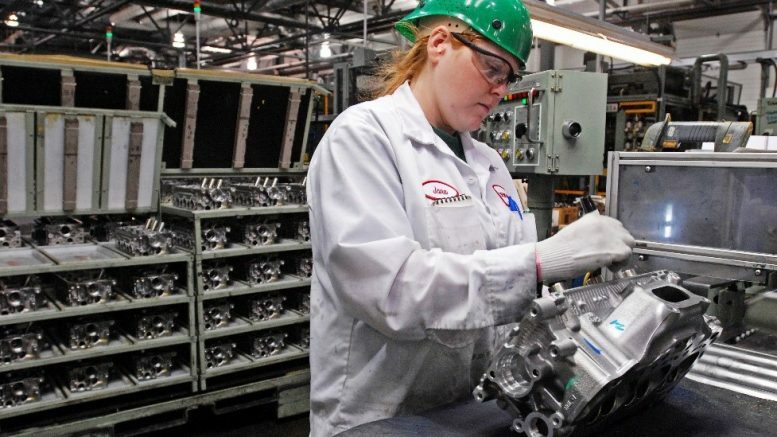 Chris Urban, Managing Director for Aalberts Material Technology, said he expects the Upstate’s identity will continue to diversify, much like it did from a southern textile town 60 years ago to the hub of manufacturing technology and innovation it is today. And Koechli agrees, pointing to the Palmetto State’s affinity for the southern life, its hospitality and the preservation of these values as a big part of seamlessly integrating with others. And as long as South Carolina remains open for business, we are open for business to the world. 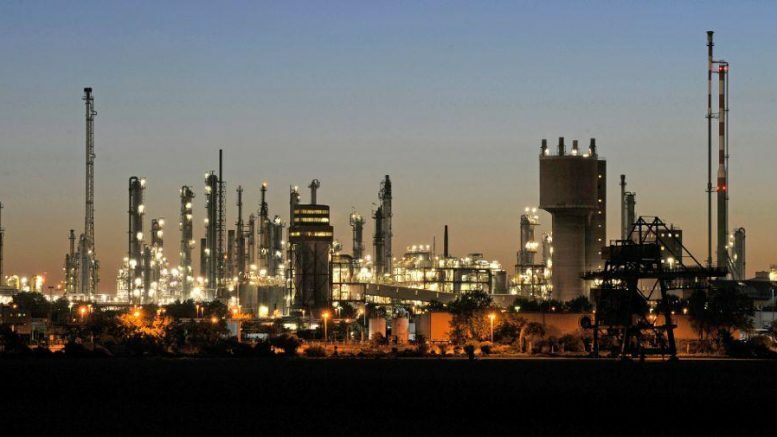 After all, it is much smaller than it was just three or four decades ago, and we have now become a reliable source for international brands to build their products, raise their families and ship their goods to all four corners of the globe. 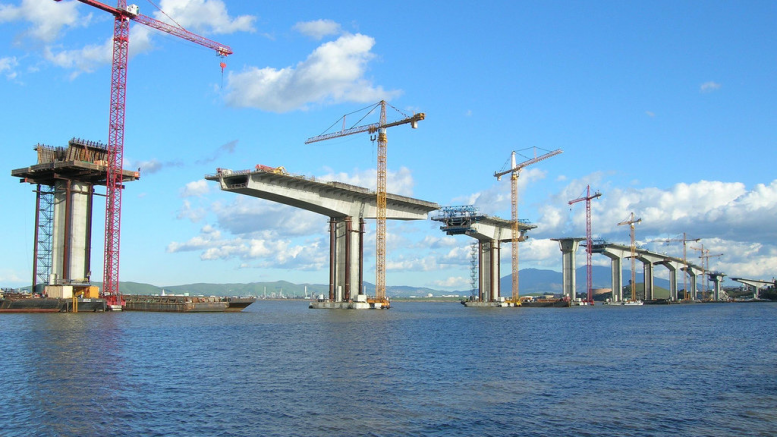 Be the first to comment on "Bridge Building; How South Carolina will remain a storefront to the world"